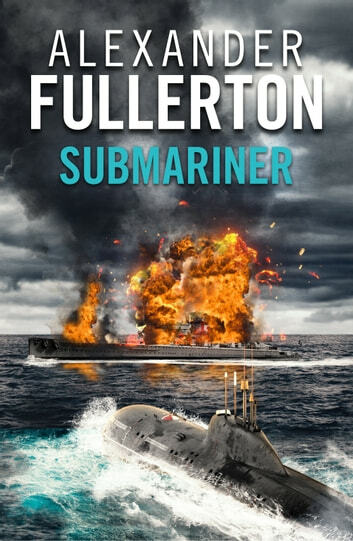 As captain of the submarine Ursa, Lieutenant Mike Nicholson’s mission is to disrupt the flow of war supplies to Rommel’s Afrika Korps. Although Ursa is small, slow and often out-gunned, she succeeds, on her seventeenth Mediterranean cruise, in sinking a German tank-transporter. Submariner is a gripping Second World War naval thriller that will appeal to fans of Douglas Reeman and Jack Higgins. Great story teller, but I found it hard to connect with the older British fraisology.